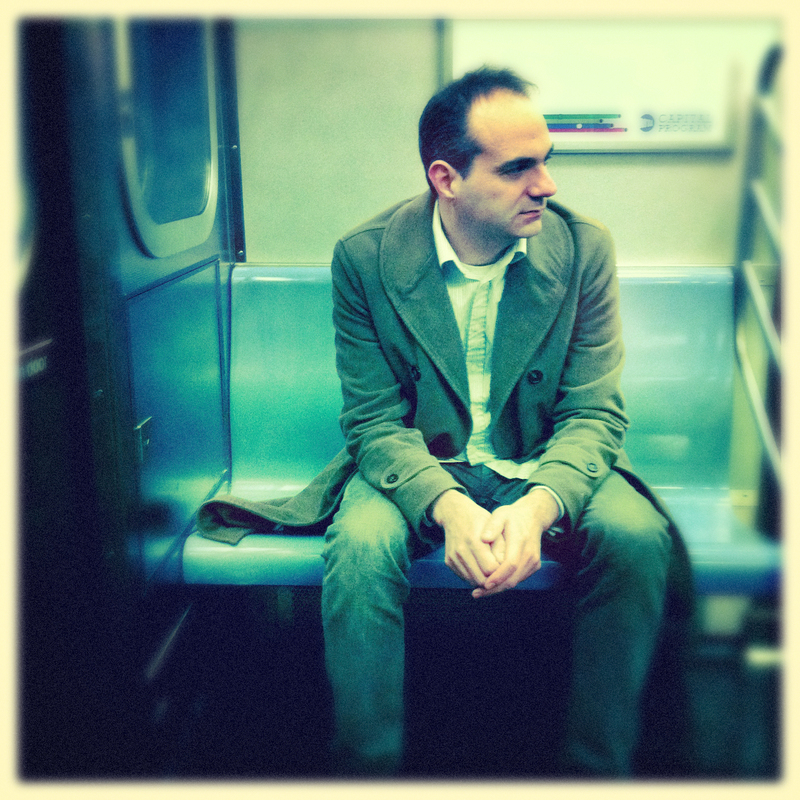 An interview with Ryan Camarda (filmmaker) and Kevin MacLeod (composer) about the making film about a composer whose music has been used in many, many, many videos. 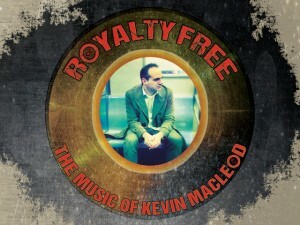 Royalty Free: The Music of Kevin MacLeod is a documentary about one composer and millions of videos. 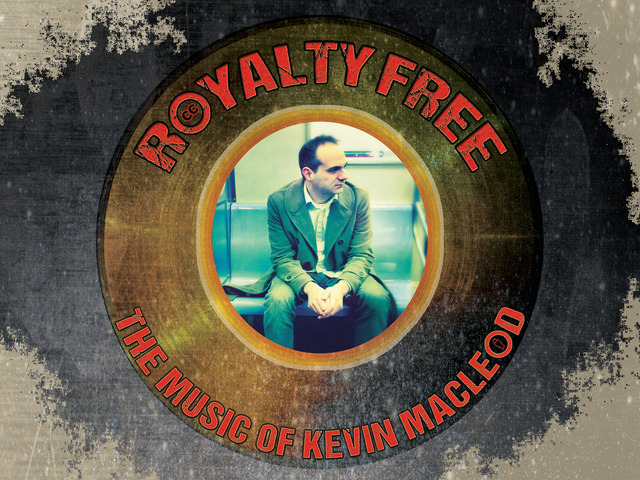 The film will discuss the vast reach of composer Kevin MacLeod and his practice of releasing his music “royalty free” which allows anyone to use his music for free, from the biggest Hollywood studios down to the simple folk of YouTube. 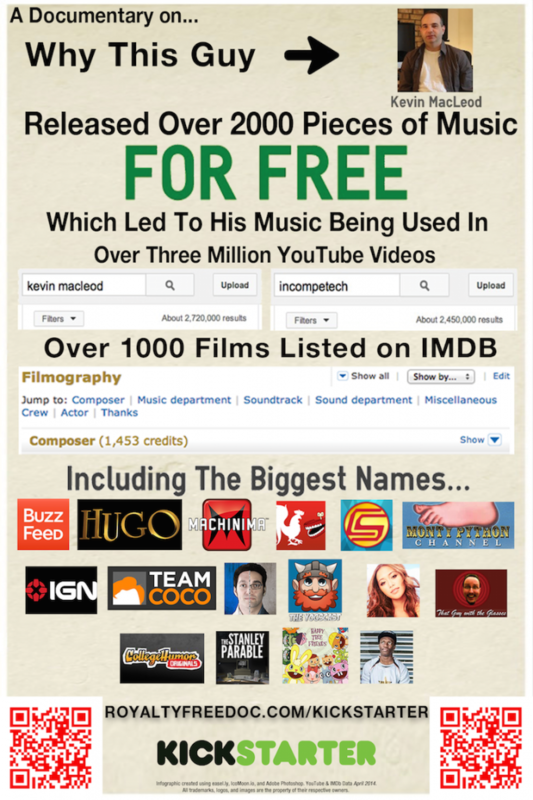 We will discuss the history of Kevin’s website (Incompetech.com), his process of creating music, his business model, his impact on YouTube, interesting uses of his music, Creative Commons licensing, and his rise to prominence in a media landscape where for the first time, anyone can create media that can reach millions of people. Credits: “MLR Theme” by “Rob McCann“, “Crunk Knight” by “MacLe0d”- Incompetech interview credits: “Dirt Rhodes” by “Kevin MacLeod“, “Iron Horse” by “Kevin MacLeod“, “Exciting Trailer” by “Kevin MacLeod, “What You Want” by “Kevin MacLeod“, “Tafi Maradi” by “Kevin MacLeod“, “Tenebrous Brothers Carnival Act One” by “Kevin MacLeod“. « 100 – Music Life Radio: One Hundred Episodes!